so let’s see what these features are useful for and how to make an album in WordPress using Final Tiles Grid Gallery. 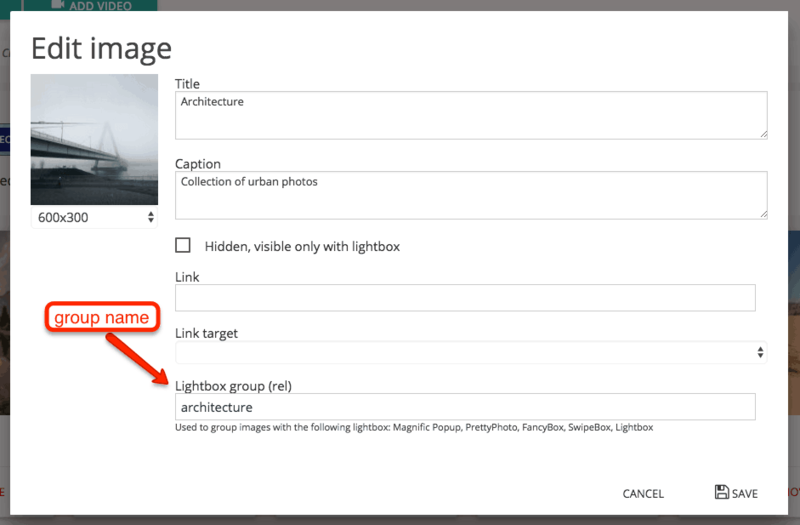 This new feature will let you group images so that when you click on an image of the gallery, you’ll see see only images of that group by navigating through the lightbox. The group name will never be shown, that’s just a logical ID so avoid special characters and spaces. 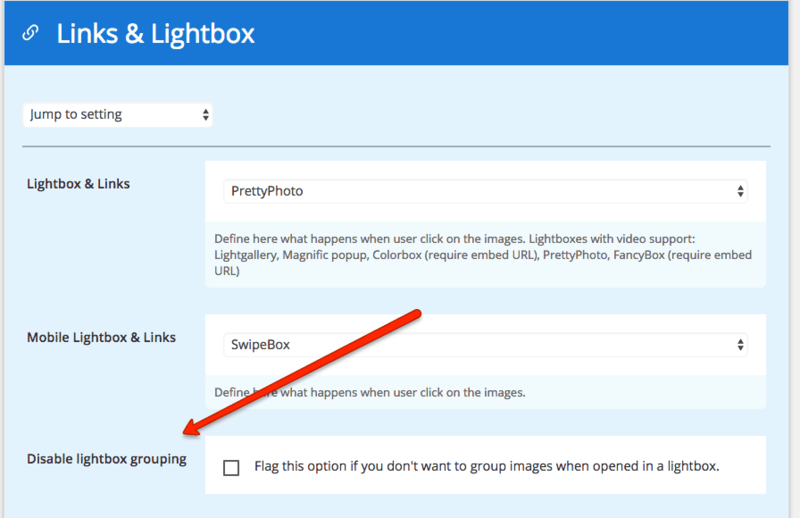 Under some circumstances you may want to ungroup all images, so that when you click on an image of the gallery, the lightbox won’t have arrows to navigate through all the images of the gallery. 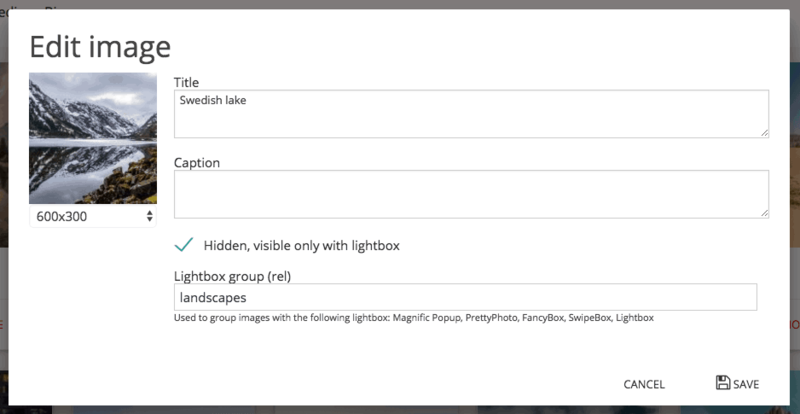 You can find this feature inside the panel “Link and Lightbox“.